3 bedroom 2 1/2 bath FULLY renovated with LOW HOA. Kitchen has new stainless steal appliances,granite counter tops, and wood cabinets. New carpet upstairs and master bedroom has a very nice view to community pond. Townhouse has a lot of natural light. TWO car garage. Community includes tennis court, soccer net, pool, and nature trails that feature breathtaking hammock oaks. 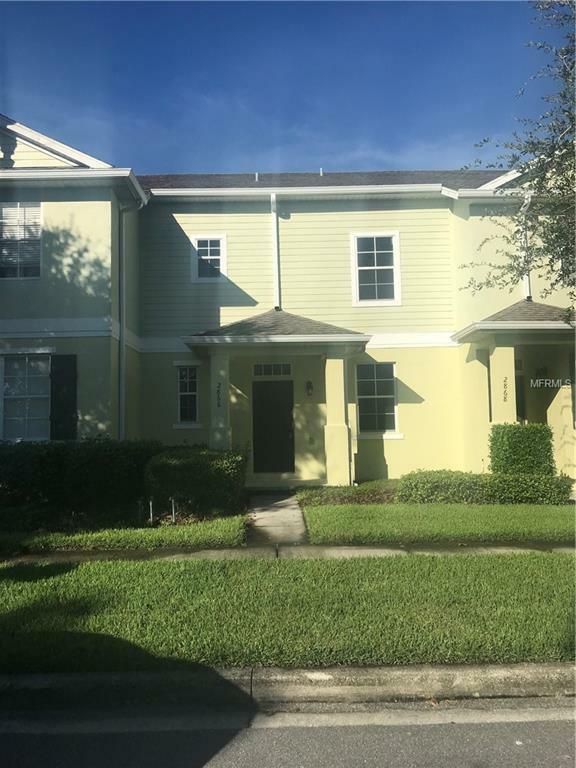 Come see this townhome today in great condition with a GREAT PRICE. WILL NOT LAST! Listing provided courtesy of The Property Pros Real Estate,.